Born in 1864, Andrew Barton “Banjo” Paterson was a solicitor, author, war correspondent, and composer. But above all, he was a bush poet. His subjects were the rough and tumble horsemen of his youth; his lands were the snowy rivers and mountains of New South Wales. He is the lyricist of Waltzing Matilda and the Australian responsible for Clancy of the Overflow and The Man from Snowy River. 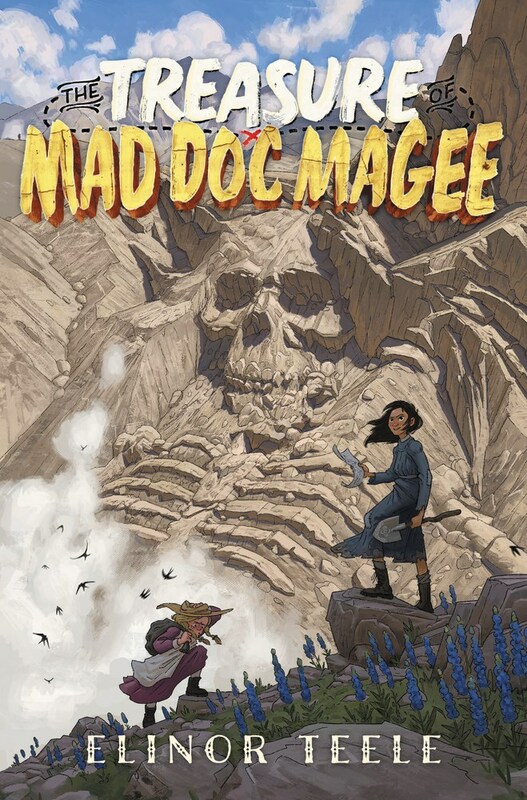 I might also add he was a key mentor in the creation of The Treasure of Mad Doc Magee. I first came across Paterson’s work in my teenage years. In the summer, a soundtrack of his bush poetry was the only entertainment on the 7-hour drive from Christchurch to Arrowtown. I must have heard The Man from Ironbark hundreds of times (whether I wanted to or not). If you have a moment, it’s worthwhile discovering how Mike Magee’s son came to be christened Maginnis! So here’s to the Bard from Narrambla, the man who gave us Clancy, Saltbush Bill, and Mike Magee. My thanks to you for your poems and your puckishness. I’d ask Jenny to add her regards, but she might get to arguing about why New Zealand is a far better place to live than Australia. 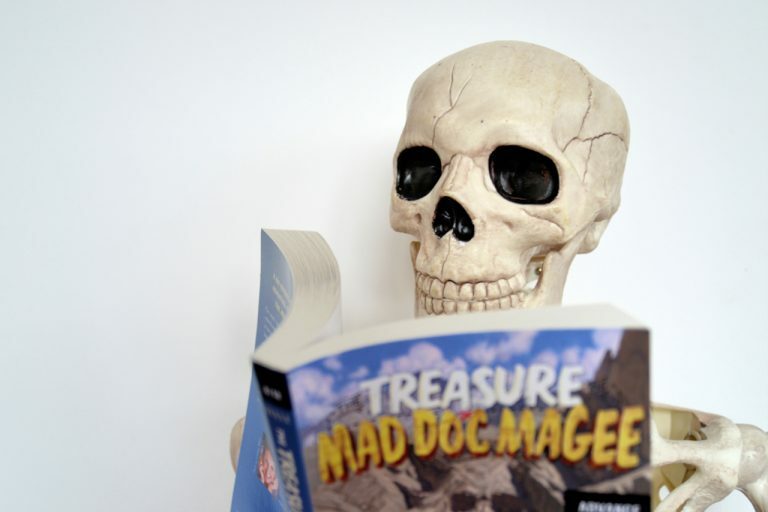 For in The Treasure of Mad Doc Magee, she’s the girl from Otago. And the peaks above the Arrow are the sight she loves the best.